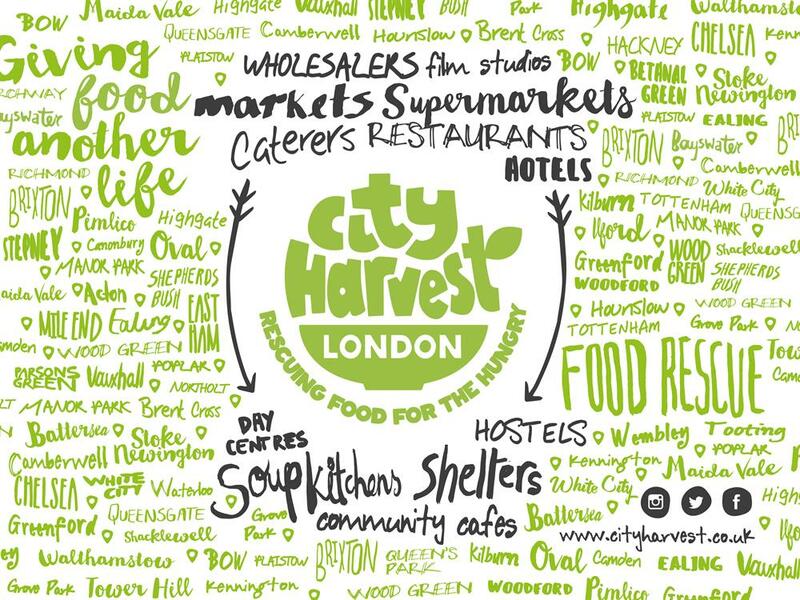 City Harvest is the 'rapid food rescue' charity, we collect and redistribute surplus food. With a blast freezer we could save and redistribute 131,040 additional meals per year! 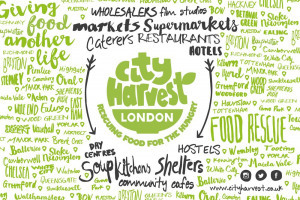 There are 900 charities in London that City Harvest could be supplying with healthy food. A large blast freezer would help us save more food and reach more of London's hungry. 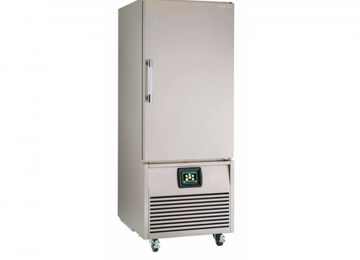 Blast freezers enable us to freeze food quickly and without sacrificing nutritional value. A new blast freezer would open our capacity to freeze all types of food, including ready-meals, meat and fish, and give it an extended life. We are the only charity that takes food on its Use-By date and redistributes it on the same day, however there is always a quantity that we cannot redistribute on the day. 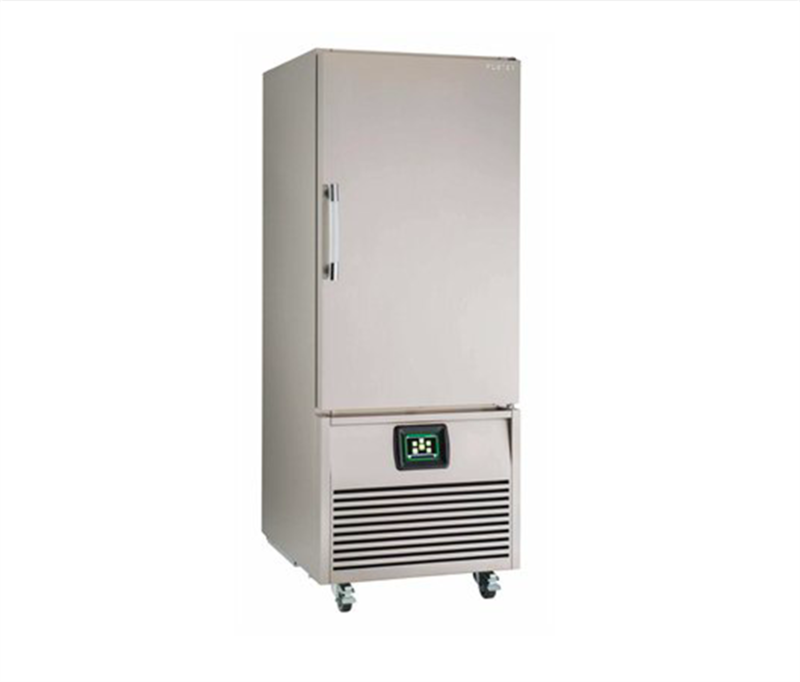 A blast freezer would allow us to extend the life of these items for immediate distribution the following day. Please help us fund our new blast freezer to ensure higher and faster freezer capacity, enabling us to save and redistribute more food and feed more of London's hungry. 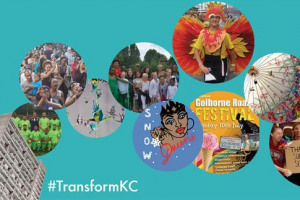 A blast freezer will help us divert even more food from landfill as well as help us to feed more of the thousands of Londoners suffering from hunger and food insecurity. 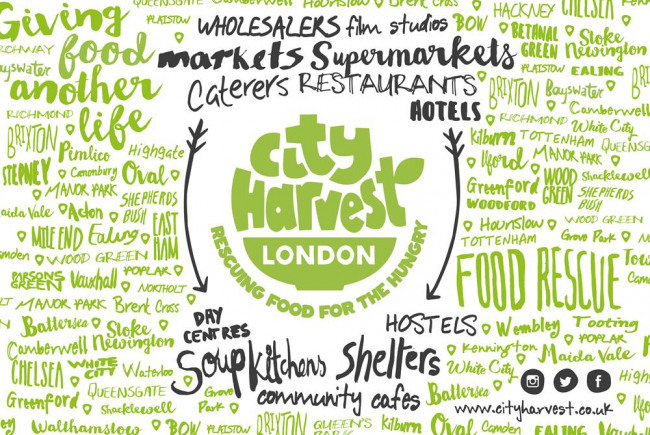 City Harvest helps put surplus food to good use in a sustainable way by distributing to organisations that feed the hungry of London. 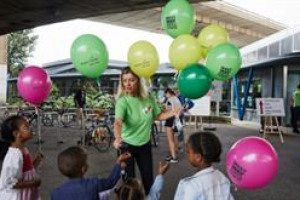 While thousands of Londoners go hungry each day safe, healthy, and usable food is being disposed of as waste. 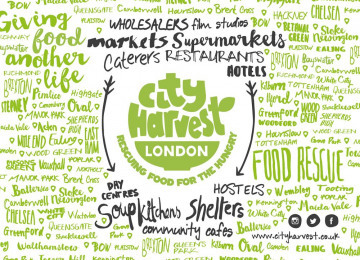 City Harvests collects this nutritious surplus food from all segments of the food industry including restaurants, grocers, manufacturers, wholesalers, hotels, caterers, and film or photoshoots. 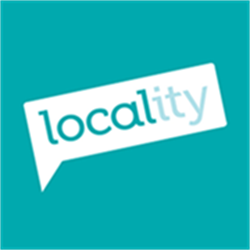 We deliver high quality, nourishing food to organisations that provide meals to vulnerable people including community kitchens, homeless shleters, soup kitchen, centres for veterans, and organisations that assit people with alcohol or drug addition. The food we deliver helps organisations serve thousand of healthy meals each week and reduce their annual grocer bills, freeing up funds that can be reinvested in other vital support services such as medical care or counselling. Our operation also has a positive impact on the environment. The food we rescue is diverted from landfill, where it would have released harmful greenhouse gases into our atmosphere. 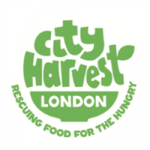 Our mission at City Harvest is 'Giving Food Another Life'. Project Delivery Manager: City Harvest The Project Delivery Manager takes legal responsibility for receiving and spending the funds raised and ensuring the project is delivered.